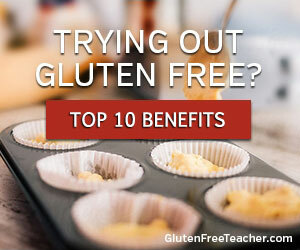 If you think you may have a gluten sensitivity, or if you are unsure... Click here for the Top 10 Benefits of the Gluten Free Diet! 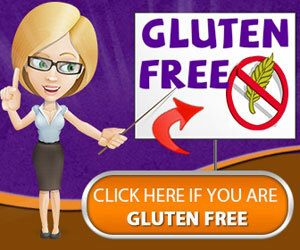 Learn what the medical industry doesn't want you to know about. 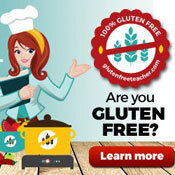 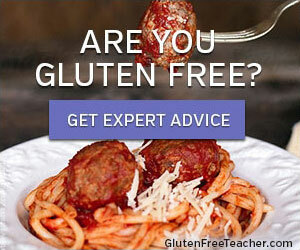 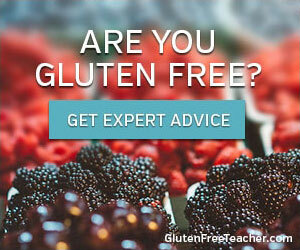 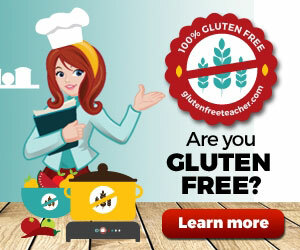 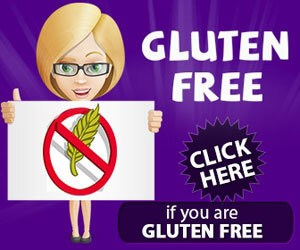 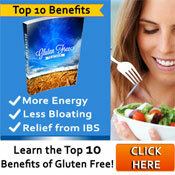 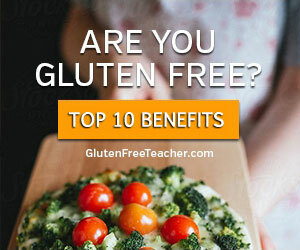 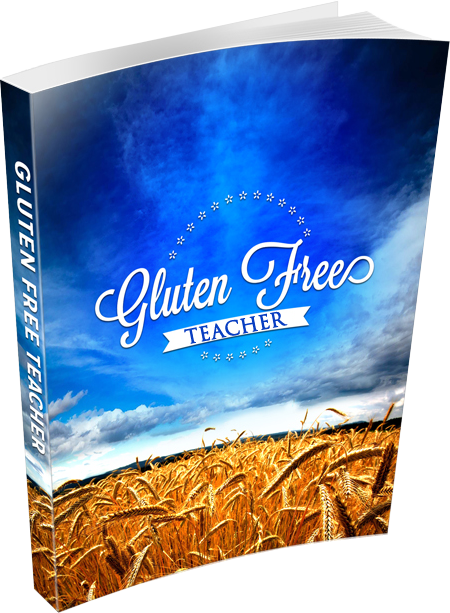 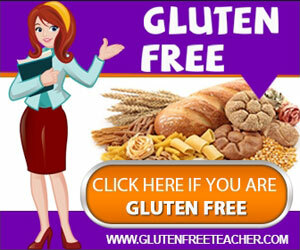 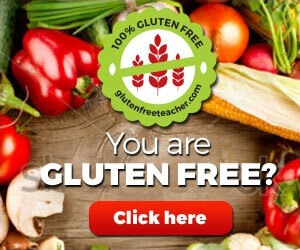 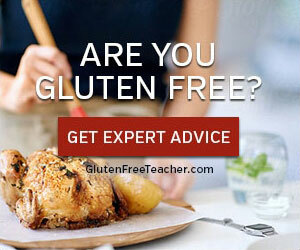 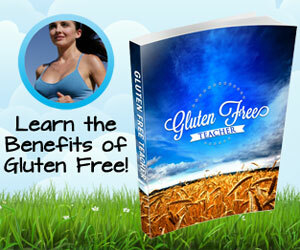 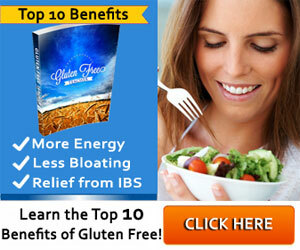 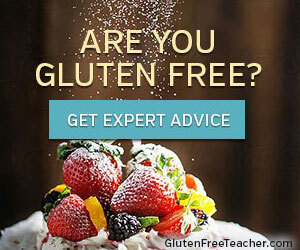 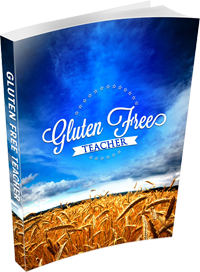 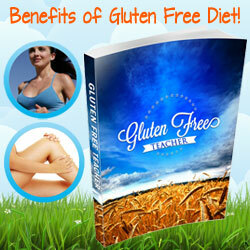 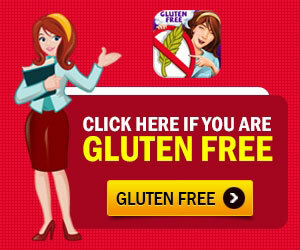 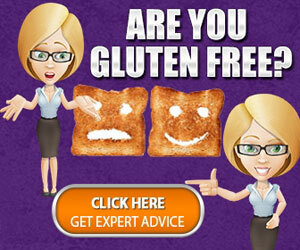 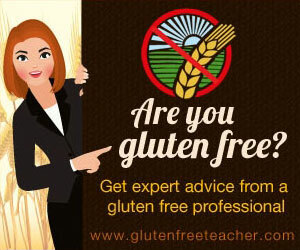 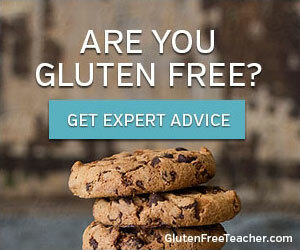 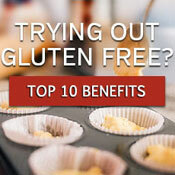 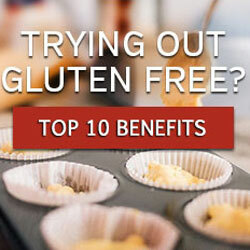 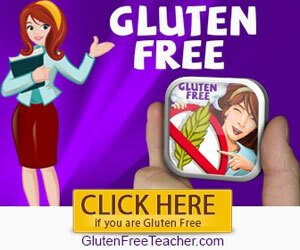 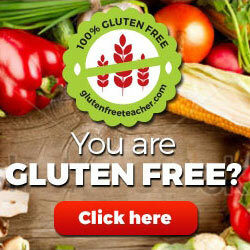 Click here to read the Top 10 Benefits of the Gluten Free Diet!